Located on the island of Funen in central Denmark, the leisurely and relaxed historic city of Odense is the birthplace of the renowned fairytale author Hans Christian Andersen. 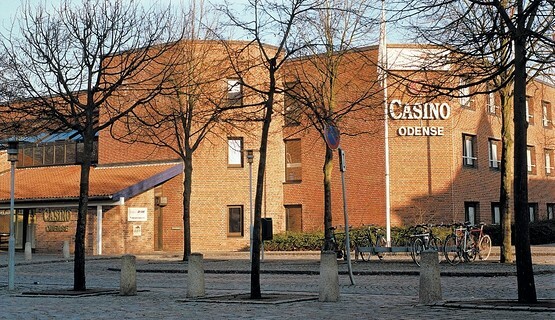 The popular Casino Odense is located in the heart of the city and shares its facilities with the four-star Radisson Blu H. C. Andersen Hotel and Congress Center. 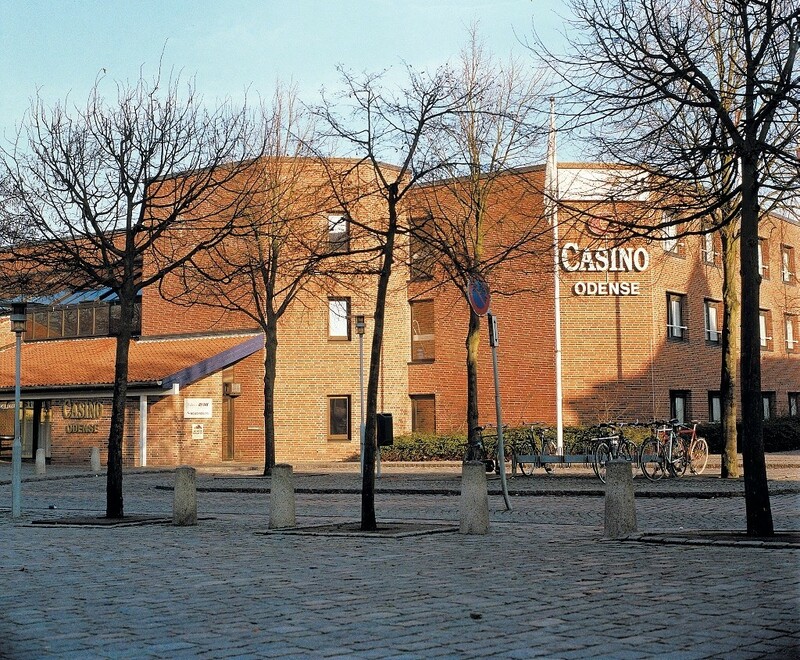 With its classic Danish design, international ambiance, welcoming atmosphere and superb gaming mix (including a choice of 11 tables and 50 gaming machines), Casino Odense is widely considered to be one of Denmark’s friendliest entertainment venues. The highly popular casino has rightfully earned this reputation by ensuring the highest possible levels of customer service and satisfaction.